At the beginning of Thaumatec, LoRa network was one of the first technologies on our Technology Radar. We knew that LoRa and the whole The Things Network movement can give us a lot of possibilities and can be a motor of our growth. A few years later we developed many interesting LoRa – based projects (like for example weatherproof mobile LoRa gateway) and created a team of LoRa experts. That’s why we can’t miss The Things Conference in Amsterdam (31.01-01.02.2019) – the largest LoRaWAN conference in the world. We can’t wait to meet the inventor of LoRa, creators of the LoRaWAN specifications and the whole, big LoRaWAN community of experts, developers and fans. 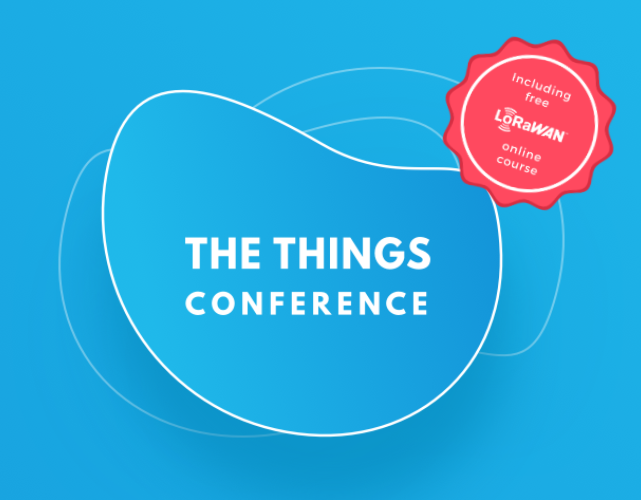 During The Things Conference, you will have a chance to find out about the current developments in LoRa and LoRaWAN. You will find out how to develop your IoT projects and everything about certification, FOTA, mass device commissioning, energy optimization and experiment with the many development tools. For all those who want to learn – the creators of the event prepared a set of workshops about marketing, distribution channels, market insights in different regions and costs estimates for hardware developments. You will have a unique chance to experiment with different hardware kits, development tools and online simulators to realize your connected products. LoRa society will discuss what are the strengths and weaknesses of LoRaWAN security and how to boost your data protection. Why can't we wait for Embedded World Nuremberg 2019?